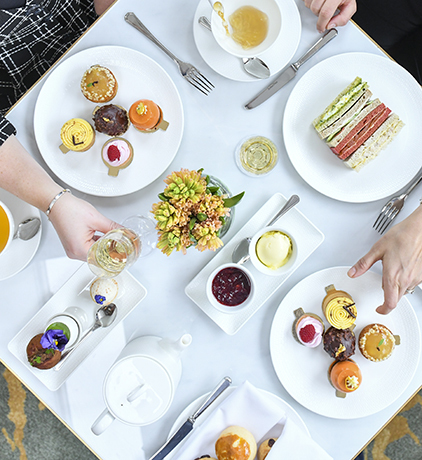 Our Signature Afternoon Tea is an irresistible assortment of sandwiches, scones and sweet delicacies inspired by the season, accompanied by a selection of the finest teas. 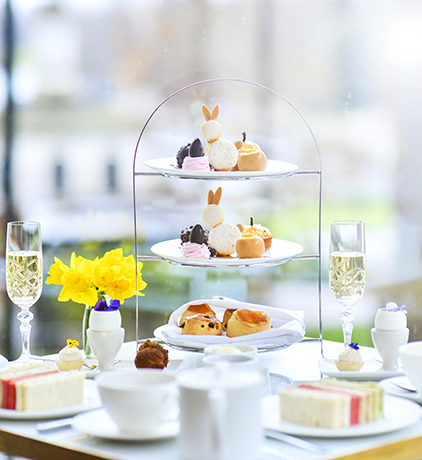 Add a glass of Champagne for an extra special Royal treat. 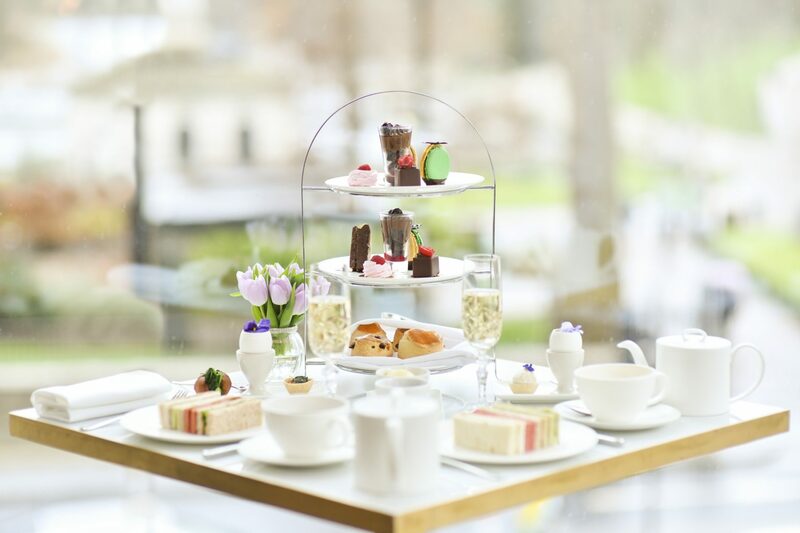 Ready yourself for a quintessential British tradition, passed down through the centuries and made modern and unique by our Executive Chef. There is no specific dress code but guests are kindly invited to choose smart attire, so to best tune in to the ambience of the place. We are pleased to offer birthday and anniversary arrangements, and we can accommodate almost any dietary requests. Special menus and table cards for groups are provided free of charge. Our Pastry chefs can also prepare delicious cakes to your taste (must be ordered in advance). Simply contact dine@royallancaster.com to specify your needs and enquire about pricing.